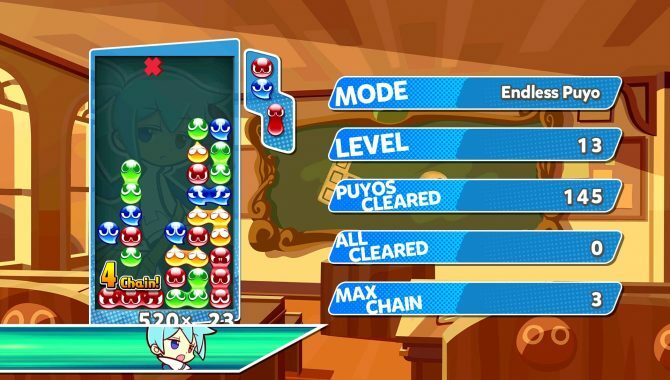 Sega released a batch of Tetris-focused tutorial videos for their upcoming puzzle crossover game Puyo Puyo Tetris today. The first video shows one how to set up four-wide combos. 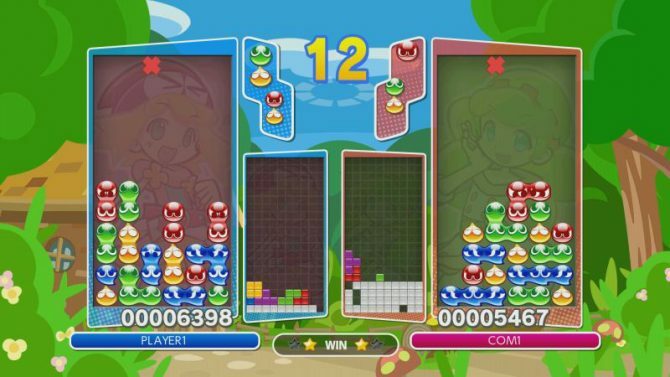 Combos are built by successively clearing lines, and can garner players massive points while also sabotaging their enemies in multiplayer modes. 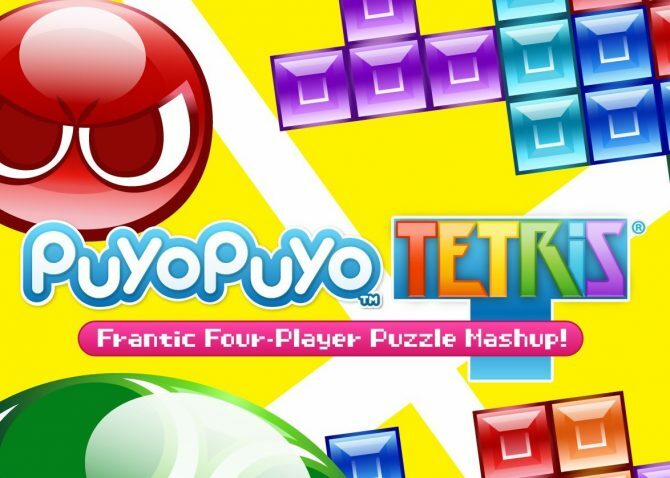 The second and third videos have to do with T-Spins, which is one spins a T-shaped tetromino to get it into a harder to reach T-shaped area. While the second video shows their functionality, the third one shows players how to set them up. Finally, the fourth tutorial video shows off how to get a Perfect Clear, which happens when one can completely wipe their board of tetromino pieces. This is super devestating in multiplayer matches, as it can summon up to 10 rows of garbage on your opponents board. You can watch all of the video below. Puyo Puyo Tetris will be available on Nintendo Switch and PS4 in North America April 25.